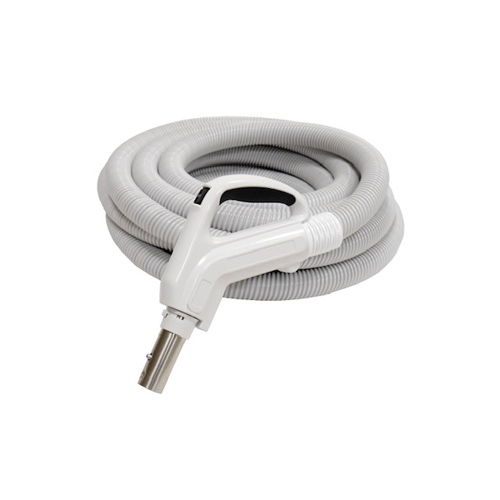 Order a Genuine Honeywell Central Vacuum Hose Today! 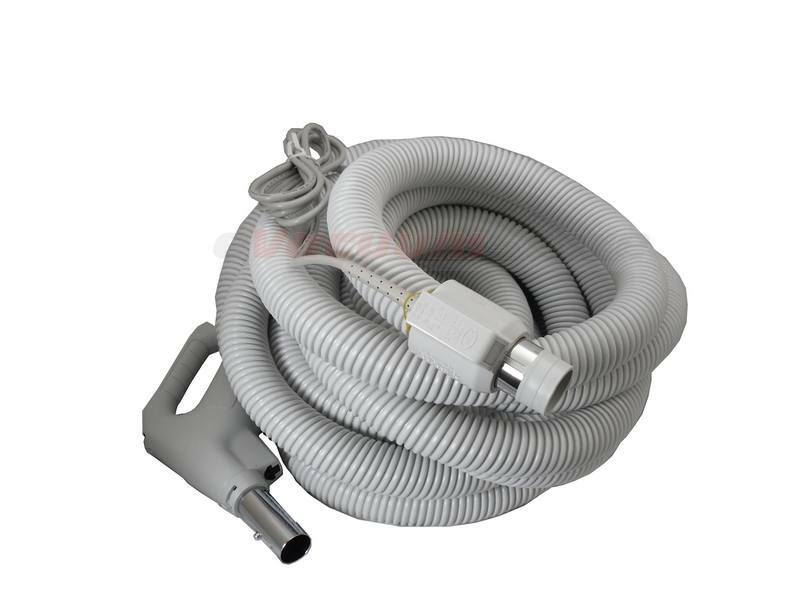 After you've determined which Honeywell central vacuum hose is compatible with your system, order the appropriate one from eVacuumStore.com today for a great price! 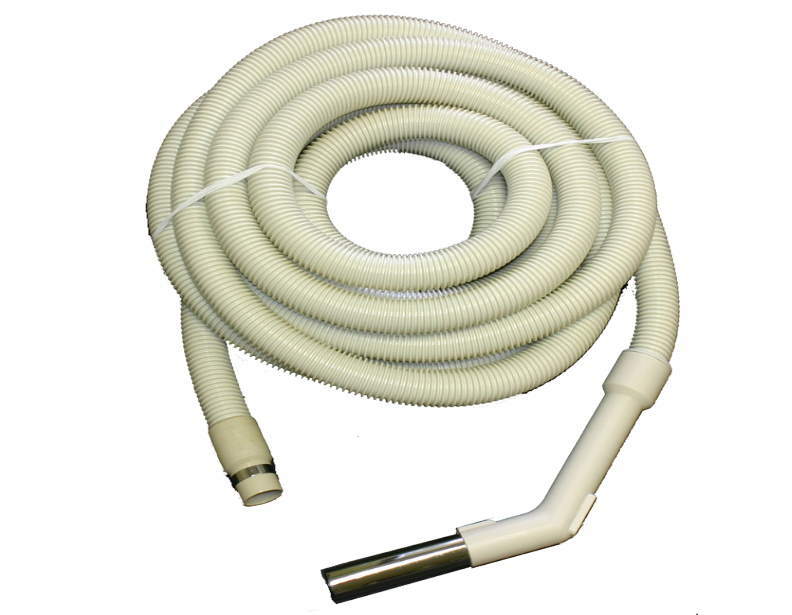 As you can see, these hoses are available with either the "pig-tail" or "direct connect" hose cuff configuration. You also get to choose whether you want a 30FT or 35FT electric hose. 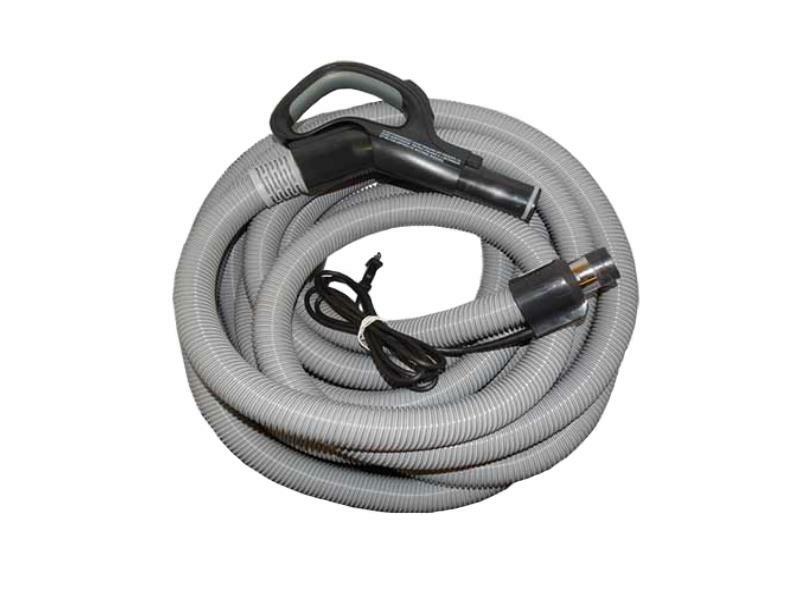 Given the high cost of these hoses, you might want to consider getting an entire new central vacuum attachment kit, which includes a hose, powerhead, wands and other attachments. For more information, or assistance placing an order, please give us a call today to speak to a sales representative.